Prior to Season 17, Blizzard is busy testing out the Diablo 3 Patch 2.6.5 on the PTR. The latest round of notes have been released which includes buffs, nerfs and fixes. 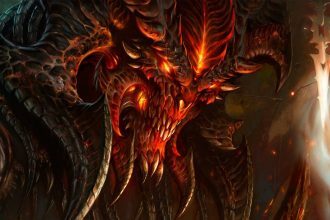 Diablo, The Lord of Terror, may find a whole new set of fans to corrupt as rumors begin to surface about a possible animated series coming to Netflix. Hot on the heels of the re-release of Diablo 1, GOG is back with some more classic Blizzard game action. 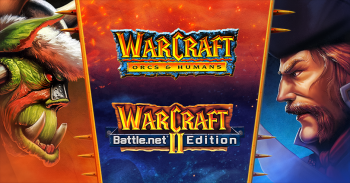 Gamers can now pick up Warcraft: Orcs & Humans and the Warcraft II Battle.net Edition. 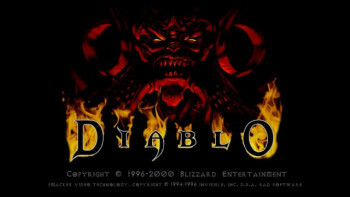 Are you one of those gamers who has either lost your copy of the original Diablo or not even played it? There’s some good news today as the original Diablo has now been made available on GOG. 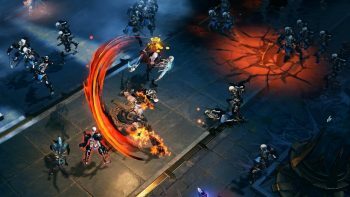 According to the latest NetEase financial call the development of the mobile Diablo, Diablo Immortal, is almost ready for phones everywhere. Have you got a phone? Due to its popularity according to Blizzard, Season 16 has been given a time extension until May. They are also now working on plans for Season 17. 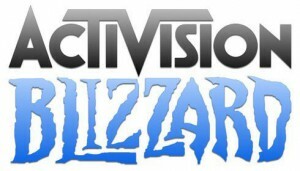 Layoff rumours have been growing over the past week and today Activision Blizzard pulled the trigger and around 8% of the workforce at Activision, Blizzard, and King are being let go. This amounts to around 800 people. It’s not great news for Blizzard staff, especially those not working directly in game development. 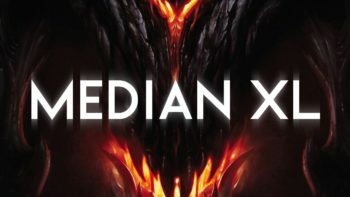 Season 16 is now live for Diablo 3 but in other news, the latest version of Median XL has also been released for Diablo 2. 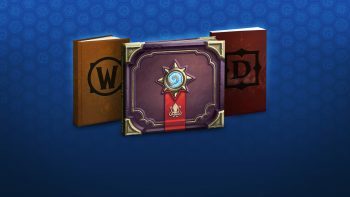 Blizzard is releasing a few new books this autumn which includes The Art of Diablo book. The book includes concept, design, and environmental art from the franchise. The latest patch for Diablo 3 is live and kicking with quality of life changes and class set changes. It has been an age since we last were here wasn’t it? 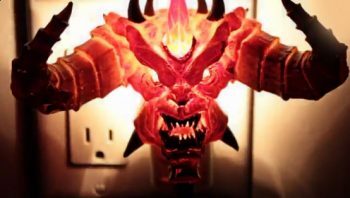 To see amazing Diablo Fan Art from across the community. Lets dive back in and see what amazing artwork has been around since the last time we came back. 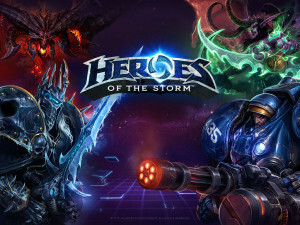 Blizzard released a statement today which announced they will not be pursuing Heroes of the Storm Esports activities next year for the MOBA leaving pro teams and players in shock. Blizzard really doesn’t have a handle on a lot of things and the latest competition to win a Nintendo Switch is incredibly ill-conceived. In order to win a Nintendo Switch and Diablo 3, you need to send in a picture of you playing Diablo 3 on a Nintendo Switch. The community has found this competition most amusing. Blizzard has posted details of the end date for Season 15 and revealed the start date for Season 16. There’s also a reset date for the Era leaderboards. 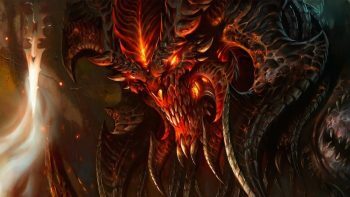 Blizzard went rather quiet after BlizzCon but we know there are other Diablo projects in the works. A further post from Blizzard today reiterates that.